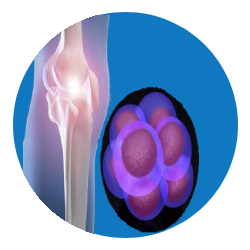 Stem cells are unspecialized biological cells that has the ability to differentiate into different adult cell types and can divide to produce same type of cells thus helping in tissue regeneration or repair. They can be collected at the time of birth or from a healthy adult. Stem cells derived from bone marrow, adipose tissue and muscles, are easily obtained and abundantly available.